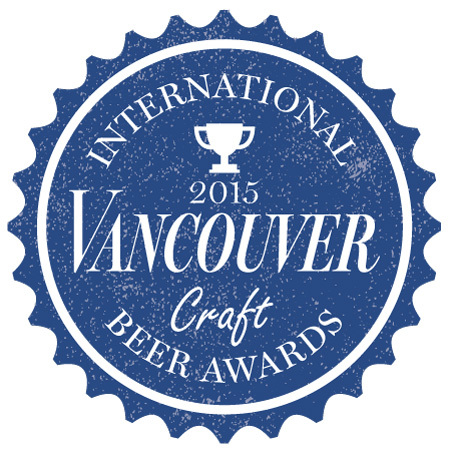 VANCOUVER, BC – Vancouver Magazine in conjunction with Vancouver Craft Beer Week has announced details for the Vancouver International Craft Beer Awards, a new competition that will recognize the best beers that are available in British Columbia. An entry fee of $20 will apply to each beer submitted for consideration in one of the 11 categories, and submissions must be received at the Vancouver Magazine offices by Friday March 27th. A panel of 12 volunteer judges – including “brewers, buyers, cicerones, chefs, and beer devotees” – will taste and evaluate the entries, and the winners will be announced on May 29th at the opening night event for Vancouver Craft Beer Week 2015. For more information, see the announcement and entry details on the Vancouver Magazine website.